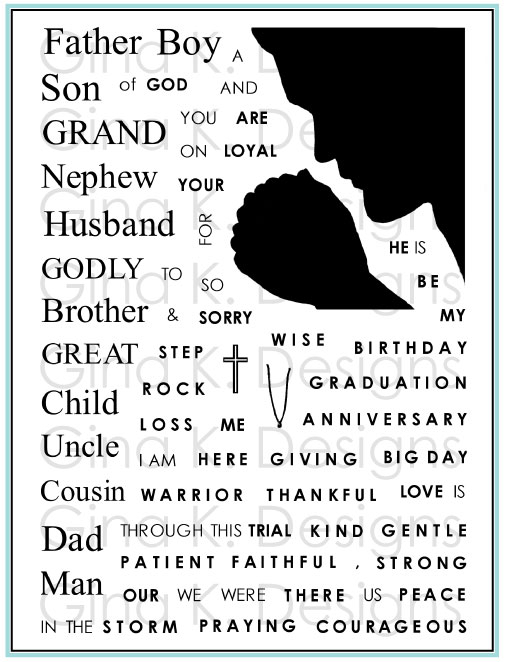 Great for guys cards, birthday, father's day. Make him a manly office to match, or make it look like your place along with a "you've got mail!" Create valentines for anyone with the heart and heart theme throughout the set. Works beautifully with Nina's "Lovely Shelf": add some of these feminine elements like the vases and lamps to round out the desk scene when creating cards for your lovely lady friends and relatives. Also try putting the shelf above the screen, or put the mugs and pictures on the shelf. "Inspiration Mosaic" behind the computer makes a really cool modern little background or with accessories stamped into the boxes, a bookcase! 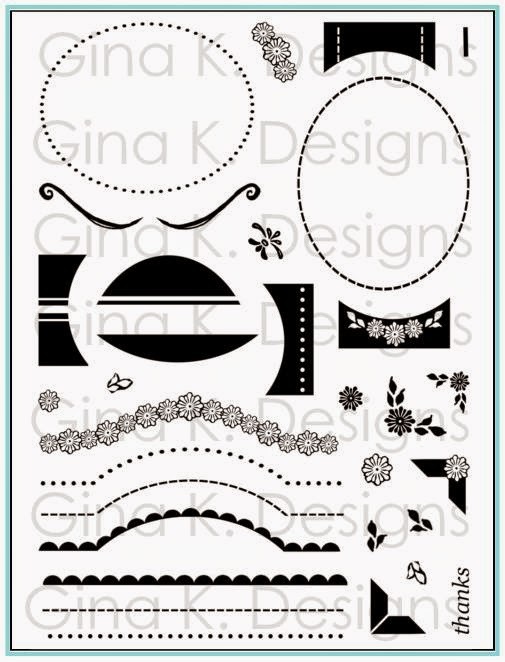 The little circles, squares and lines from this set are perfect touches for a "Tech Talk" project corner or homemade patterned background. 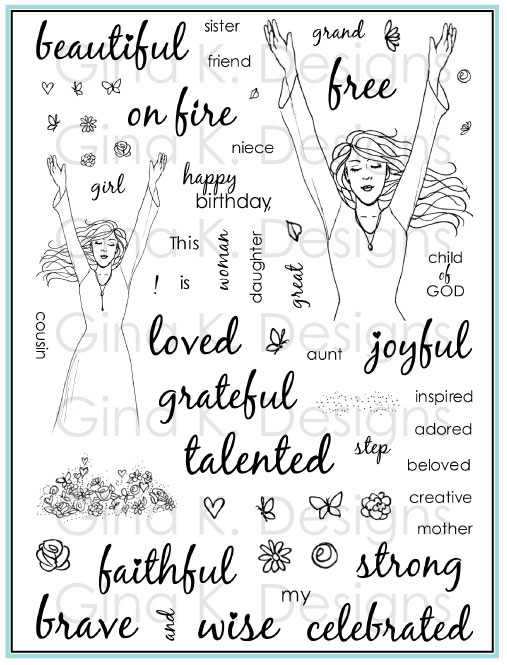 The words, relationships and hobbies from "Tee Talk" (ex "I'd rather be blogging" fit the screen, as do most of the greetings in our other Gina K Designs sets, and the rest of your stamp collection! Make some "computer wear" with the jargon and emoticons from this set stamped onto the "Little Tees" shirts or "Just so Sporty" sweats! Or for a future techie baby by stamping them on the "Wee Tees" onesie! 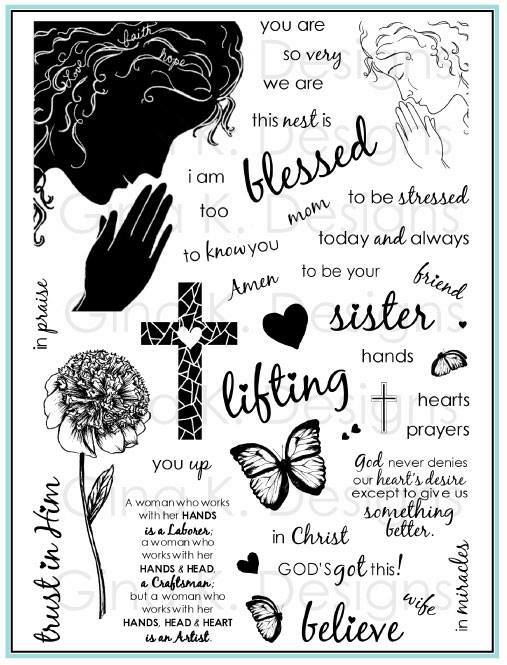 Stamp your favorite images or sentiments onto the screen. Create a reverse mask like in this post to add images easily. You can also sponge ink into to the screen to add color or create a glowing effect. Pop up the heart button on the keyboard. Have the fun with the various emoticon faces, just stamping on on the screen will speak your message loud and clear! Add a coordinating sentiment inside the card. The sentiment also looks great stamped above or going or up or down the side of the computer. 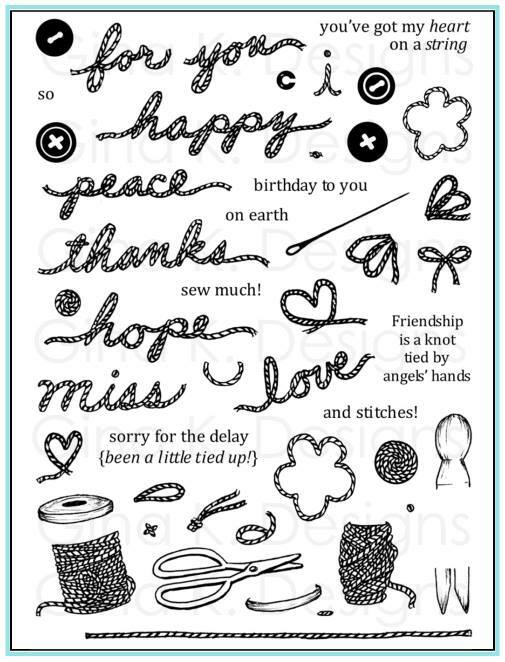 the small greetings would look great on a popped up tag as well. Paper piece the screen with DP or a photo to make the ultimate screen saver. Create the office or craft room of your dreams but putting a beautiful wallpaper background of DP behind the computer! Add a picture frame cup of pens, and mug to complete the scene. Use geometric and bright prints and colors or vintage and traditional papers to make a more sophisticated one. Ground the images with one line by placing a straight edge over the middle of your computer screen and desk accessories then draw aline across with a epn, now you have the dimesnion of a wall and desktop. Easy peasy! 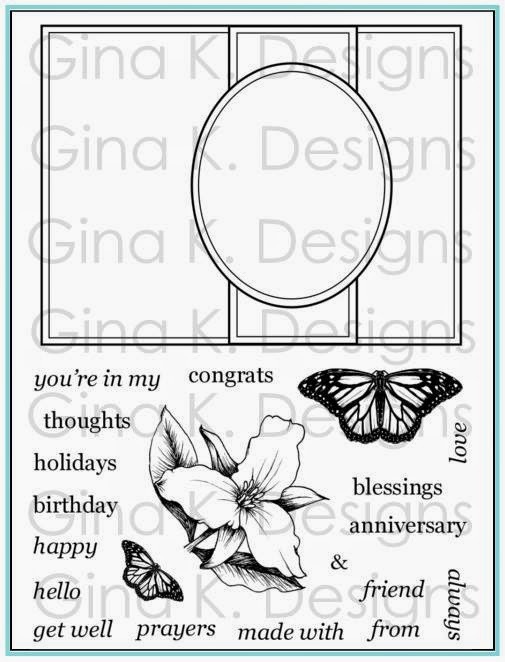 Stamp your favorite little images or words in the picture frame or add a real photo! 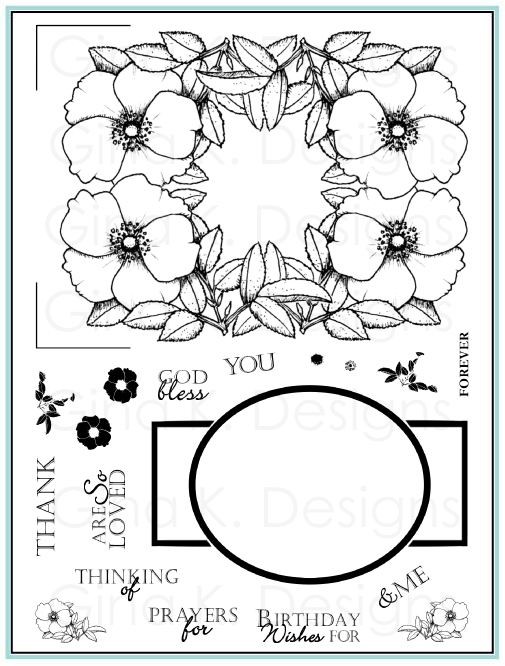 The easiest way to put the photo in is to stamp the frame right over your picture and cut the little rectangles out to piece over your stamped image on CS. 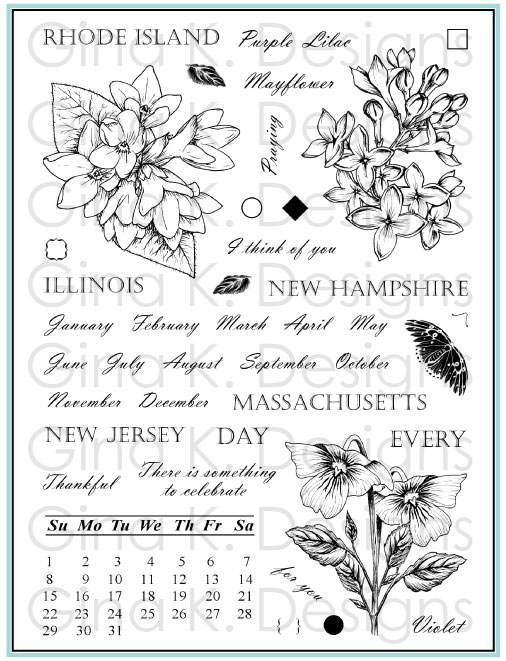 Try this with pictures from postcards, magazine etc to really personalize it for the recipient. Do this to make beautiful screen savers for the computer too. Lefty and righty mouses have been provided. ;) Add the cord or make them wireless, you choose! Cut a little parallelogram out of your favorite patterned paper to go under the mouse for a mouse pad. Cut out and pop up the mouse to make it look like it's front of the keyboard for more dimension. Make a cute dangling charm out of the mouse like Cat did by cutting out both the left and right one and adhering them back to back with a piece of real cord running through, looks good from both sides! 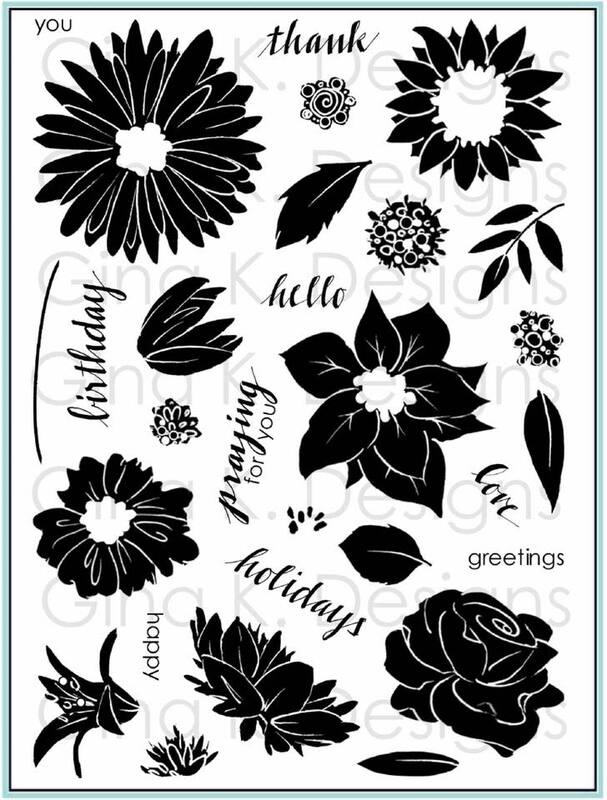 Make a shaker by cutting out the screen, stamping you image or greeting on acetate and putting your favorite shakey stuff inside. Add a tiny bow or flower to the corner of the screen to make it look more girly. Add small scraps of paper adhered just along the top edge around the sides of the screen stamped with the little emoticons, like sticky Post it reminders! Place a piece of acetate over the screen or use Crystal Lacquer to give it realistic shine and smooth texture. Add some bling around the perimeter of the screen. Put a rhinestone, pearl, or nailhead over the heart on the keyboard. Stamp the small faces, words or other images onto the mugs or try paper piecing the mugs. Cut the little easel part off the left of the picture frame to use the facing front or put a collection of them above the computer like they are hanging on the wall. Combine the different words in the set or other words from collection under "password". Create a pop up of the laptop opening inside you card by cutting out the image, scoring where the screen meets the keyboard, folding and then adhering the laptop to the inside of the card. See Melanie's blog for the tutorial. Add a raindot heart over the heart on the keyboard. 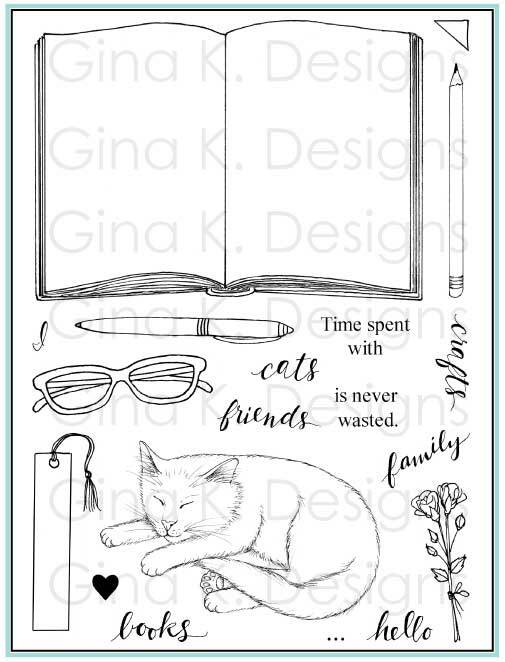 Omit the heart when inking up the stamp (can do on the mouse as well) if you want to bypass the heart element completely and add your own little stamp or embellishment. TTYS= Talk to you soon! Makes wonderful gifts, tags and gifts wrap for teachers, techies, teens and tweens! Create the perfect gift card holders, especially for online shopping! Adhere the gift card inside and cut out the window of the screen on the card front so the amazon.com logo (or whatever!) shows through. More tips to come plus some special projects (I have a plans to create a pop up desk for the isnide, just need to get a template made so I can share it with you here, going to be so! cute!) and a blog hop on the 18th! You will LOVE this set! Wow thanks for that. I put this set on my Christmas List. I need more masculine cards. This is a fabulous set. Thank you so much!! My daughter is getting an MS in computer science education and my son-in-law a PhD. My son is also a working computer scientist at a national lab. 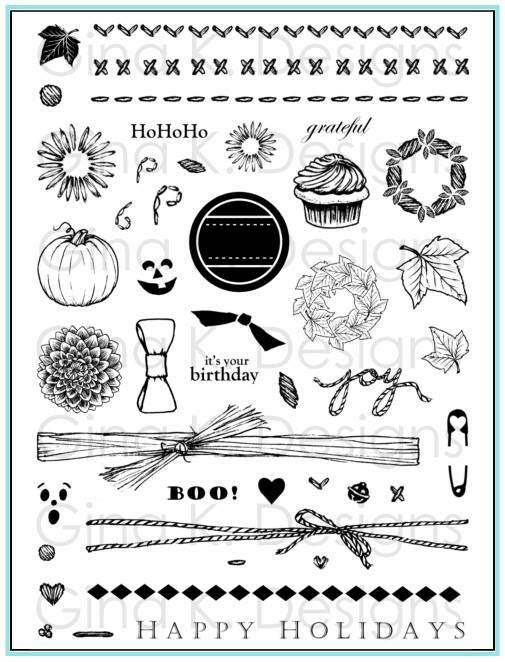 I've always wanted some stamps like this to make cards for all sorts of occasions for them. Silly cards, you can do it cards, don't stress cards, even yes father's day and birthday cards. Your stamps are just what I needed! Taking some surf / browse time today as DH is in-bed-ill heart out of rhythm and kidney stones hurting to heal under prayer power. How grand to read pages of techie creative suggestions! Thank you for taking the 'puter suggestion months ago generating this fab set. Keep Looking UP! 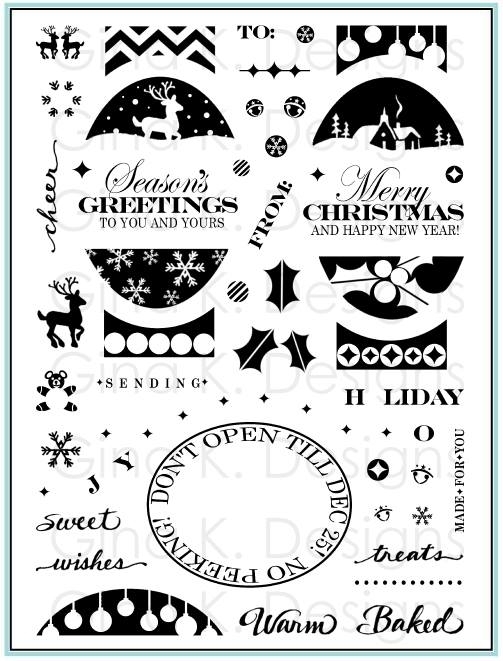 Hello, this set is so beautiful...but when I try to download the pdf template, it installs a virus...please, will you be so kind as to send me the template to my mailbox (ag.verrienti@gmail.com)? Week 3 with Lee Murphy! Week 2 with Lee Murphy: Out the Window!